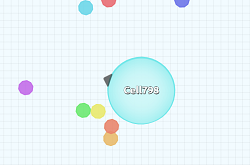 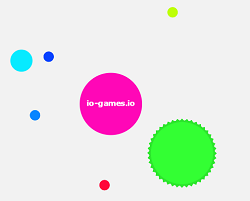 description: very fast agario game . 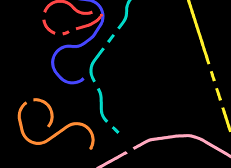 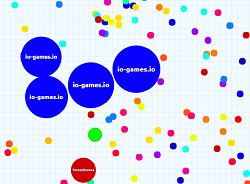 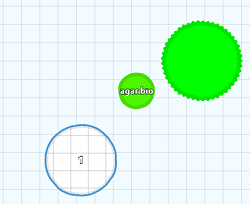 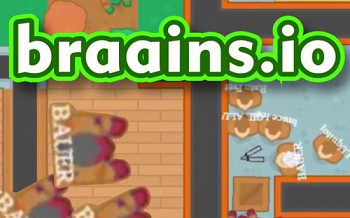 can you survive in this super fast agar game ? 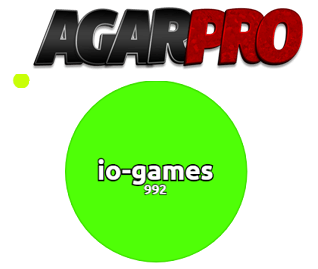 This is the original agar.pro game. 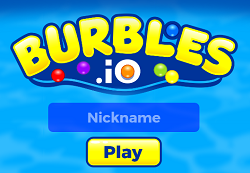 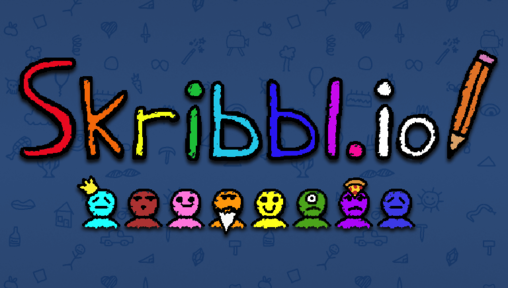 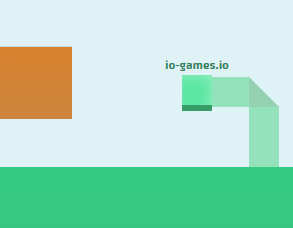 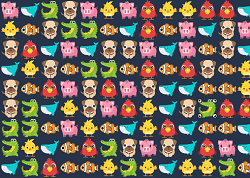 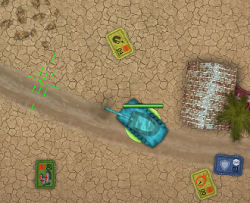 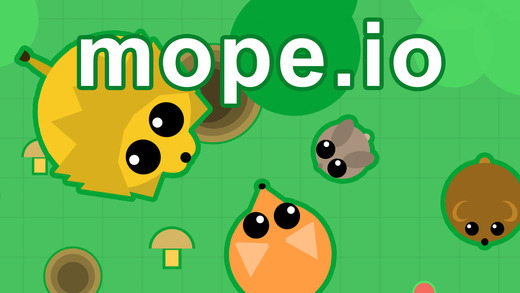 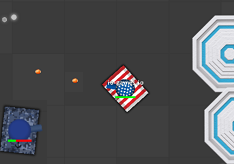 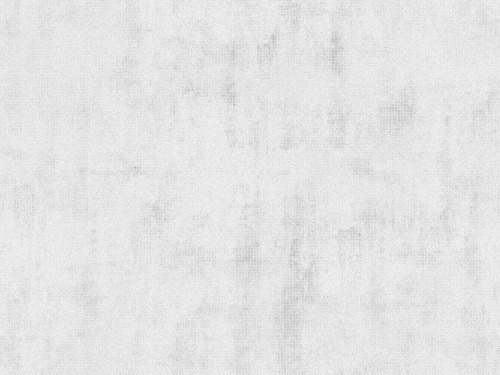 Unblocked version that may contain free skins, powerups, bots, mods and private server.